Sweater weather is finally here and I couldn't be more excited!! I would love each of these sweaters to reside in my closet. 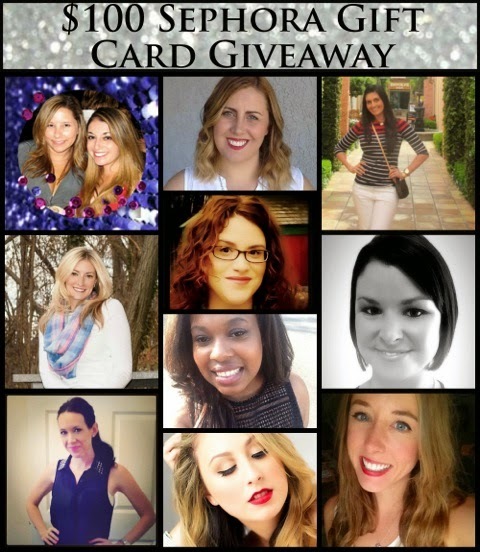 a $100 Sephora Gift Card. 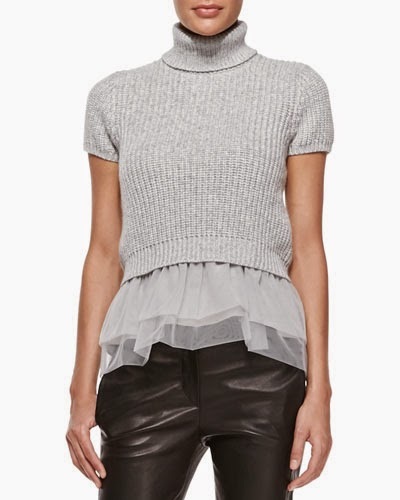 The Brunello Cucinelli top is amazing!! Major lust on that one! 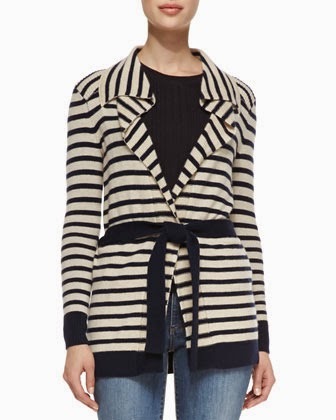 Ohhhhhh that cashmere cardigan! It's stripes and looks so comfy!!!! The Tory Burch one is so my style. Love the stripes. 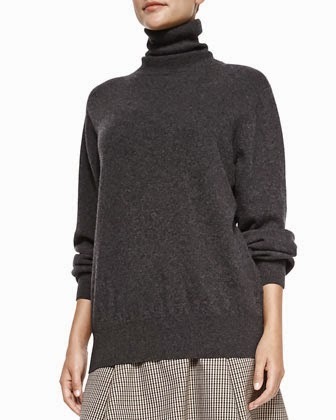 The Hi-Low Turtle Neck and J Crew sweater are my favorites!!!! Oooo loving the gray shirt with the peplum. And I so need some long slouchy sweaters. I love the first and last one!